If James Bond were to become carbon neutral, Q Section might persuade him to trade his Aston Martin for a new bike unveiled at the Cycle Show in Earls Court - which opens to the public today, 8 October. from the IET. 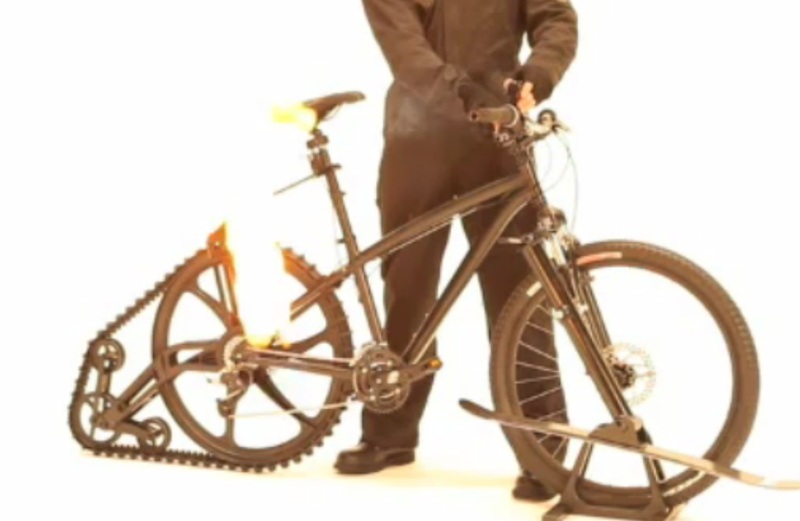 Read more about it on the ETA website: BOND bicycle boasts ejector seat and flame thrower.